The parasite Varroa Destructor is a flea-sized mite which attaches to bees, weakens them, and spreads a virus that can kill whole colonies. 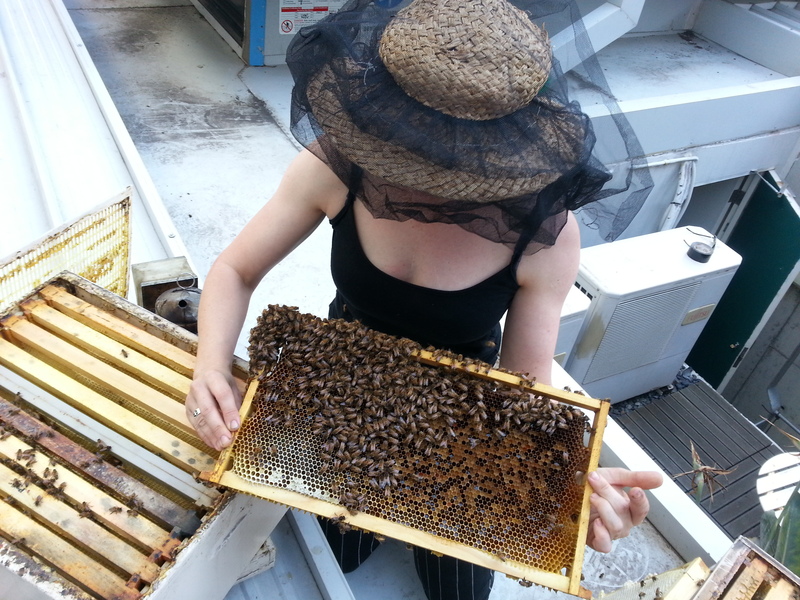 Varroa has devastated European honeybee populations in every country where it’s been introduced. 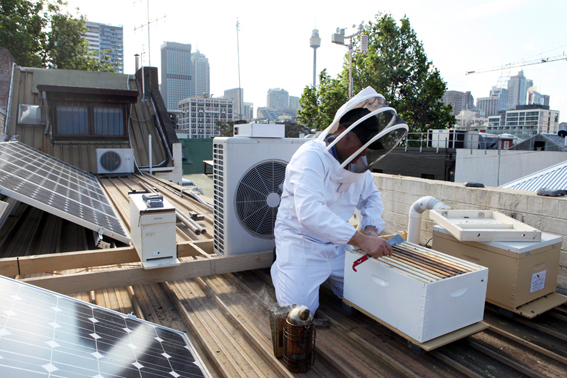 An ecological solution is yet to be found, despite some countries having the mites present in beehives for over a decade. 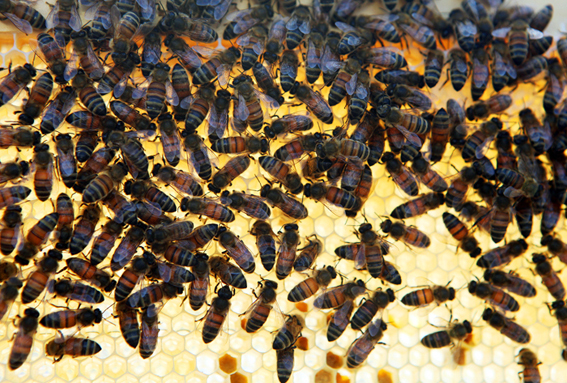 A phenomenon called Colony Collapse Disorder is the second culprit. Its causes are still being debated today – pesticides, pathogens, environmental stresses have all been cited. Whatever the cause, it has resulted in worker bees mysteriously dying out, to a point where commercial hive numbers are dwindling, and wild European honeybees have all but disappeared. This is disturbing news for the natural pollination of crops; in fact, agriculturally, economically and ecologically — it’s catastrophic.